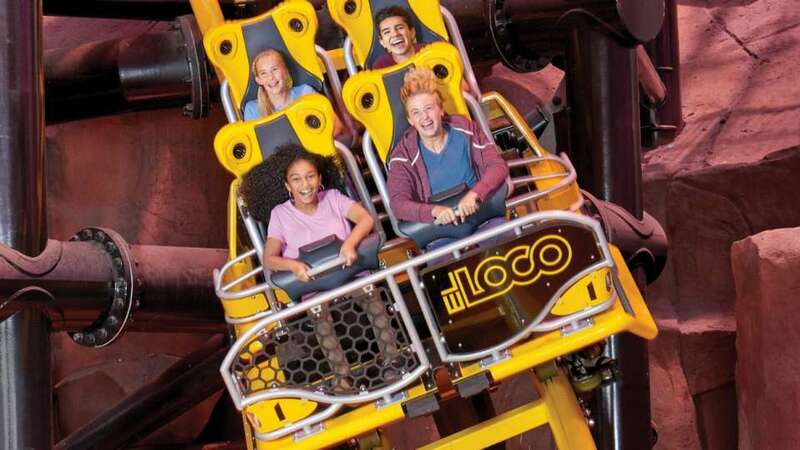 Get ready for the most extreme Spring ever at The Adventuredome. 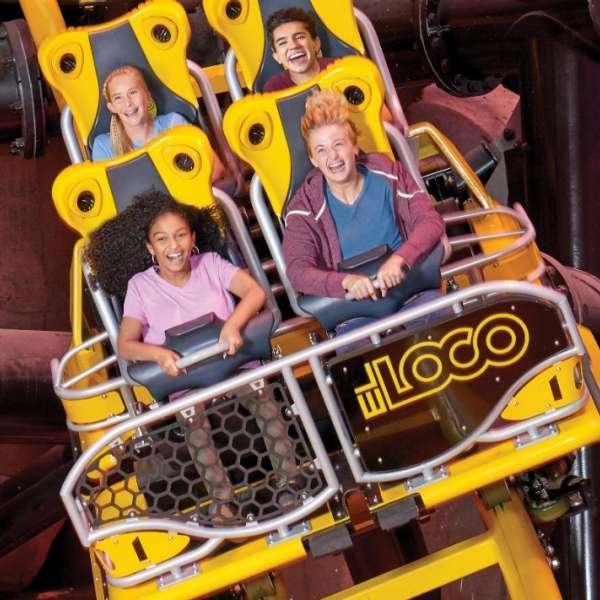 Spring louder under the dome with thrilling rides and blooming excitement. Satisfy your surge of excitement and adventures pulsating all around. 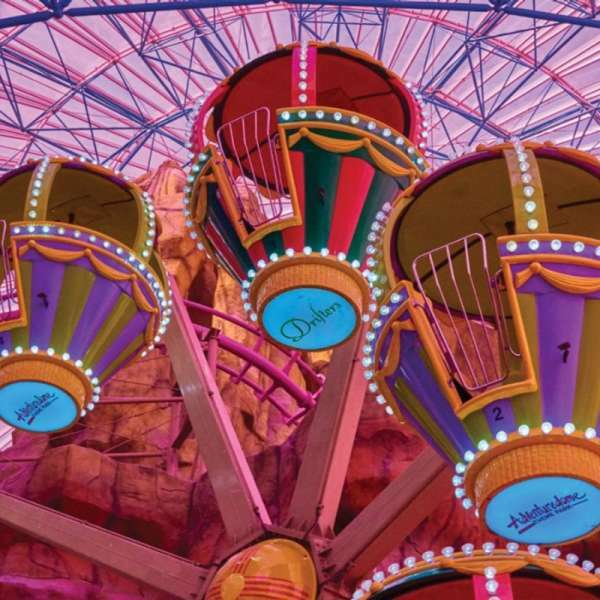 The Adventuredome is the place to be to make the most of your Spring Break. Get GLOWING after dark every Friday & Saturday. 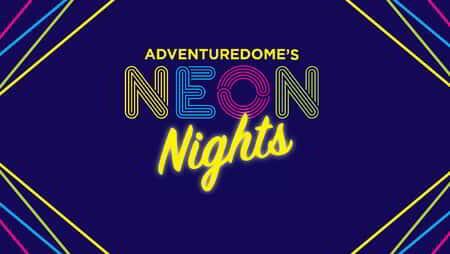 We're turning down the lights and amping up the GLOW on 5 acres of indoor fun. 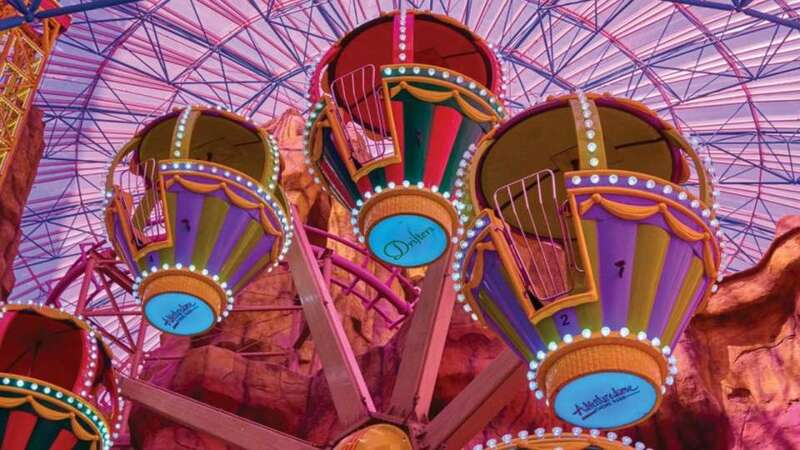 The Adventuredome takes on a new vibe with neon inspired rides, attractions and Midway Games. Get your GLOW on with neon face painting and t-shirts. PLUS keep the fun rolling all night at the new Neon Disco ROLLER SKATING RINK! All riders 33” and over must have a ride ticket. Transactions are non-refundable. Discounts cannot be combined. Must present coupon at time of purchase and entire party must be present. Coupons are not valid during holiday periods. Rides and Attractions are subject to closure without notice. Prices and Operating Hours are subject to change without notice. Management reserves all rights. For ride descriptions click here. For military discounts, please contact Nellis AFB IT&T office at 702.652.2193. $2.00 off the ALL DAY Ride Pass Monday - Friday only with a valid Nevada ID. Discount does not apply to individual ticket purchases. $5.00 off the ALL DAY Ride Pass coupons available at local participating Del Taco locations. Available through April 26, while supplies last. $5.00 off the ALL DAY Ride Pass coupons available at local participating Rebel locations. Turn right from entrance towards the Avis Rent-A-Car desk. Follow walkway and curve left. Turn left to take stairs/escalator up to Promenade level. Turn right, then continue straight. Adventuredome will be on the left. Curve around Main Casino then continue straight, passing Krispy Kreme. Continue straight passing Circus Buffet, then curve left. Turn right to take stairs/escalator up to Promenade level. Turn right, then continue straight. Adventuredome will be on the left. Enter from the 3rd floor Promenade level then continue straight, passing Promende level escalators. Continue straight. Adventuredome will be on the left.